The start of 2017 was quite a shock for buyers in the plastics industry as price increases hit hard for several polymers. 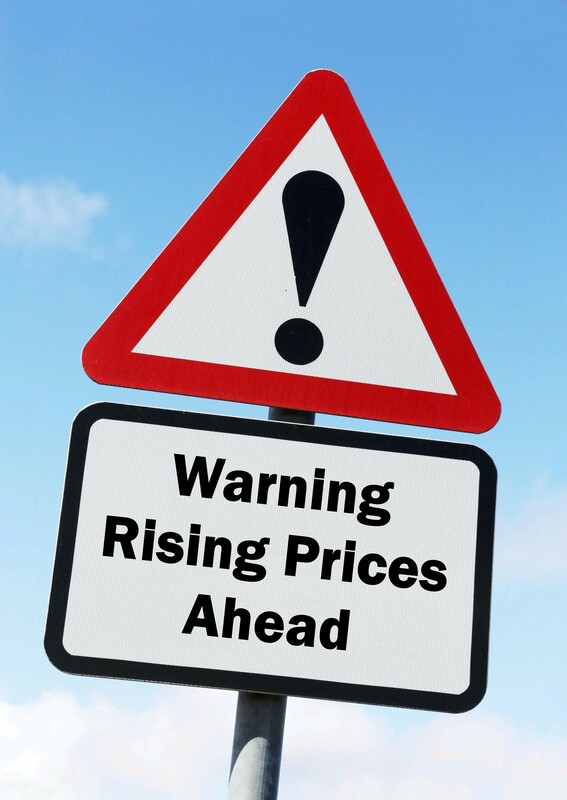 Prices surged in polystyrene and polypropylene within the span of days, with little to no notice and rumors of further increases on the horizon. 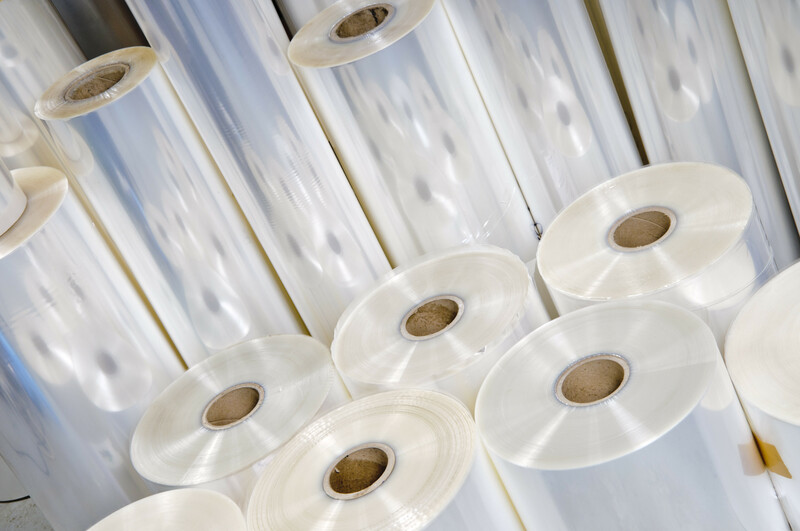 Given the current volatility of the market there is a lot of uncertainty among buyers of resin and plastic sheet alike regarding whether they should stock up, or hold back. Working in the plastic sheet extrusion industry gives you insight into the many ways plastic is used in modern society. But to someone who does not work in the industry, or is new to the industry, all plastics can look the same. 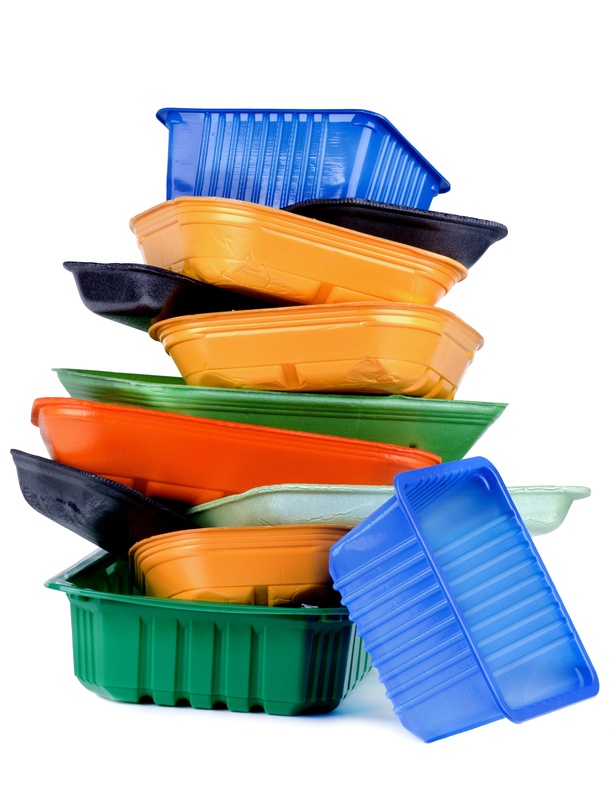 However, not all plastics are created equal, and the term ‘plastics’ encompasses many different polymers all with different characteristics and typical uses. At Impact Plastics, we extrude a mix of commodity & specialty thermoplastic resins for supply into various market verticals. New to plastics and don’t know where to start? Read on for a breakdown of the polymers that Impact carries and their typical uses. Are Alternatives to Plastic Really Better for the Environment? 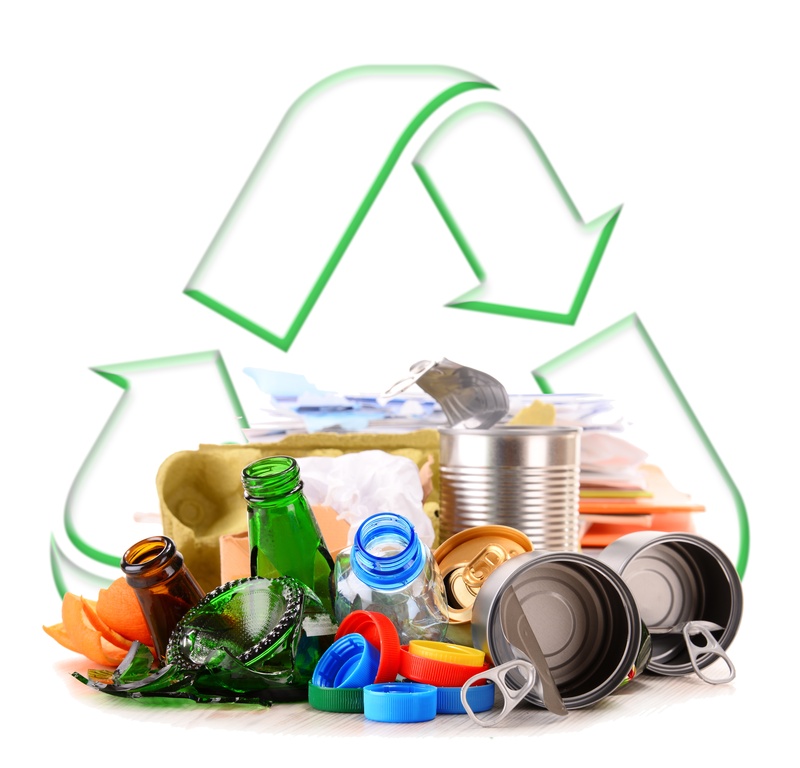 When working in the plastic sheet extrusion industry it is not uncommon to hear the objection that plastics are not a sustainable packaging solution. Studies that support this school of thought, however, have previously only focused on the negative impact on the environment, but never compare what a total switch to alternative, 'more sustainable,' materials would mean. With sustainability and green packaging solutions ranking as a primary concern for consumers and brand owners in trend reports from 2016, this begs the question, is the alternative truly better for the environment?